To do her job, Joan in Accounting needs a fast computer that can handle company software and a good, reliable internet connection. She needs secure data storage that can handle all those numbers, invoices and budgets, as well as an internal network between team members. She has to have a good phone system and communication tools, preferably one that keeps her mobile for when she needs to visit different business locations. The financial data she manages needs to be easy to recover if something happens to her computer. And the entire system needs to be protected against cyber-attacks, viruses, and malware. All that takes more time than what one or two IT technicians can handle. 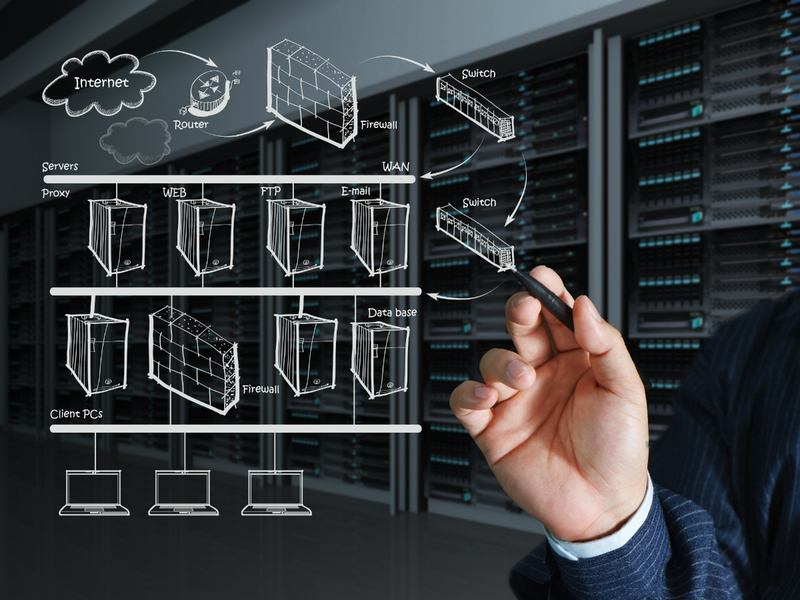 At Ovation Technology Group, we offer a full service team to manage every aspect of your IT infrastructure, including the setup and maintenance of your network, security, data backups, server, connectivity, printers, phones and cloud computing. Depending on the needs of your business, we customize these services and work together with your in-house team to create the exact right solution for your company. Not only do our managed IT services save you money, but you can rest easy knowing that the right people are handling everything. So, focus on making your business succeed and leave the IT to the experts at Ovation Technology Group!